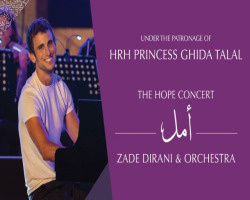 Under the Patronage of HRH Princess Ghida Talal, the King Hussein Cancer Foundation presents “The Hope Concert” this February! 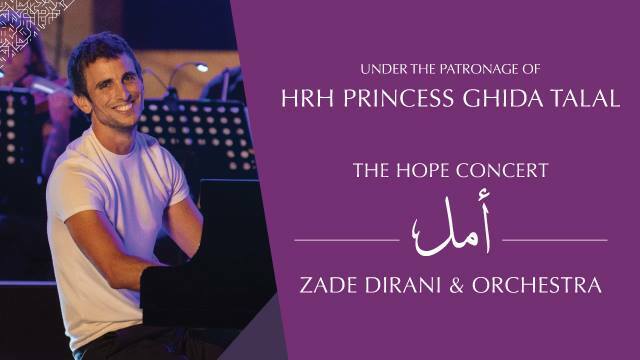 Join us to enjoy a captivating evening of music presented by Jordanian pianist and composer ZADE Dirani and his Orchestra on the 22nd of February 2019. 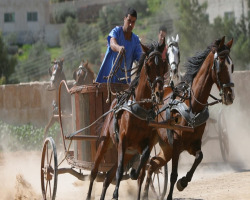 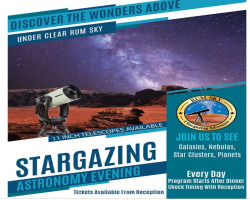 **Proceeds will be directed to support patients at the King Hussein Cancer Center.